A team of staff dedicated to offering a multitude of services for the elderly, housebound and lonely of all ages, including volunteers for shopping, visiting, sitting and a home library service, plus equipment hire and form filling. We also have an approved list of self employed outworkers for odd jobs, home help and gardening as well as general caring. We also offer a Community Car service for medical appointments as well as our Dial-A-Ride. 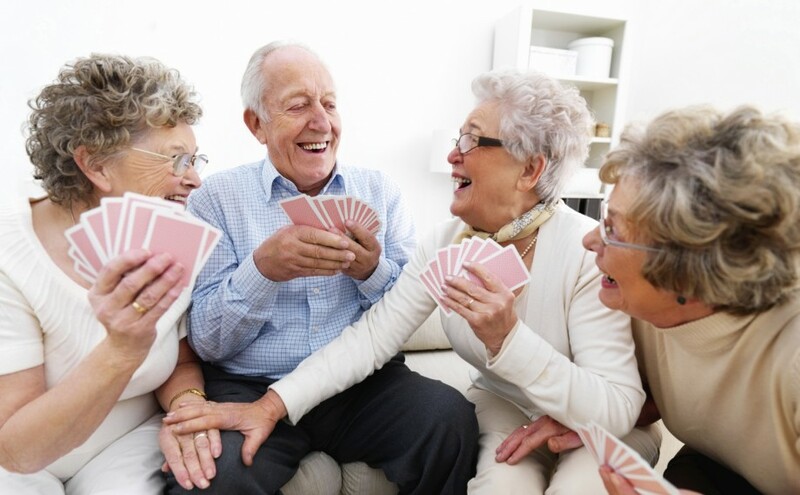 Day Centres for the Elderly complete our range of services. If you would like an information pack on all the services we provide, please contact our office. We rely heavily on volunteers and support from the local Community – without them there would be no Bexhill Caring Community. We are proud to have received the coveted award for service in the Voluntary Sector. The Queen’s Award for Voluntary Service is an annual award made to recognise and reward excellence in voluntary activities carried out by groups in the community. The award was announced in 2002 as part of celebrations for The Queen’s Golden Jubilee, and was first known as The Queen’s Golden Jubilee Award.It is given for outstanding achievement by groups of volunteers who regularly devote their time to helping others in the community, improving the quality of life and opportunity for others and providing an outstanding service.